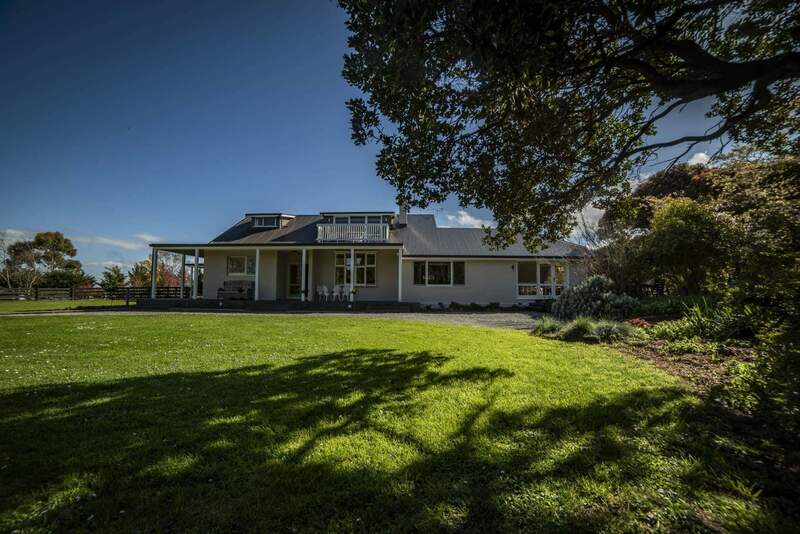 Welcome to Waipara River Estate in the heart of the Waipara Valley, North Canterbury. Proud winner of Champion Wine of Canterbury 2016. Our historic, boutique vineyard, the first planted in the region, has some of Waipara’s oldest vines that produce intensely flavoured premium wines. Our beautiful estate has a luxury B&B accomodation, Annie’s Loft & Studio — a slice of paradise! 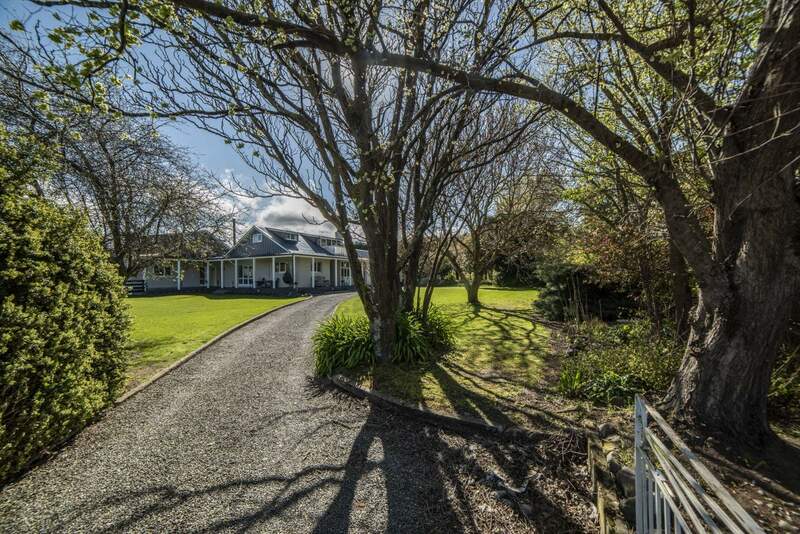 Waipara River Estate. 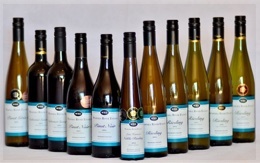 Our family owned boutique vineyard produces classic medium dry Riesling, elegant Pinot Noir, aromatic Gewürztraminer, smooth, easy drinking Cabernet/Merlot and Cabernet Sauvignon. 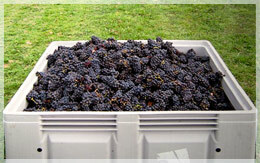 We use only Waipara grapes for our Alsatian style Pinot Gris. In selected years, only when conditions are right, we produce Late Harvest Noble Riesling. The 2013 is a luscious stunning dessert multiple award winning wine –Pure Silver 2015 Bragato Awards; Gold & Lane Neave Cheese Trophy & CHAMPION WINE OF CANTERBURY 2016; Silver in the International Wine & Spirits Competition, London! Sorry SOLD OUT. 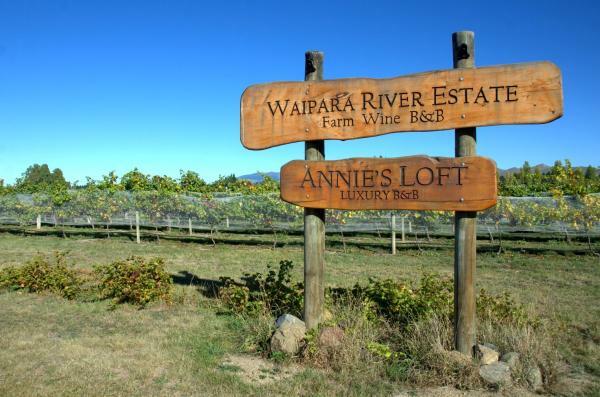 We are just 45 minutes drive from Christchurch International airport and located near the junction of State Highways 1 and 7 on the way to Hanmer Springs, so offer weary travellers a delightfully peaceful place to spend time and explore the Waipara Valley vineyards. 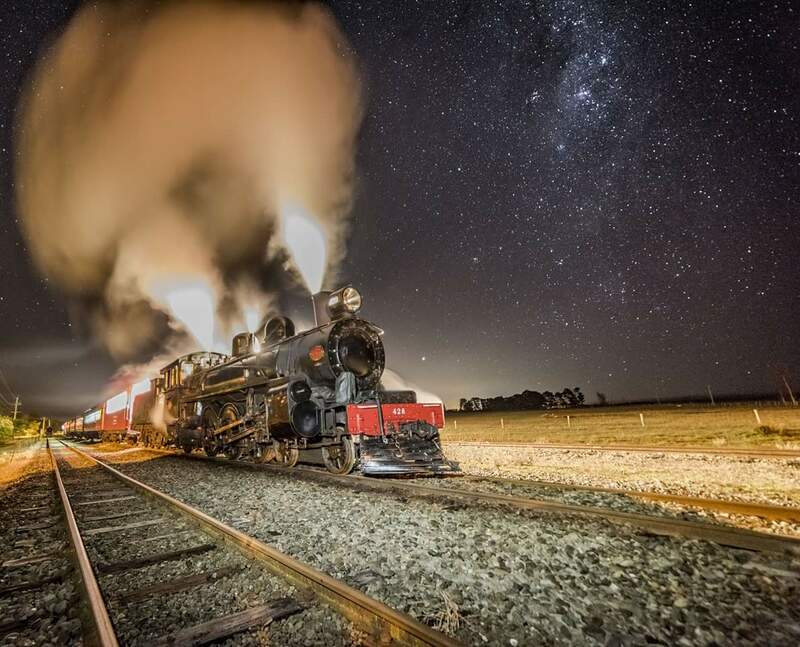 Annie’s Loft and Studio – 2 luxury B&B units, each with separate, private entrances. 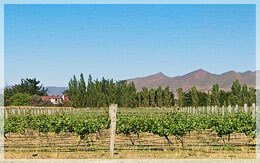 Stay and enjoy local winery lunches and dinner in restaurants about 10 mins drive away in Amberley. Success at Bragato Wine Awards!